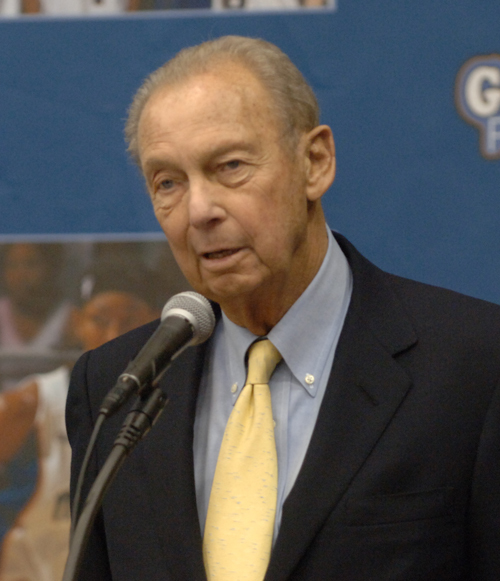 Abe Pollin supported the Washington DC community philanthropically, including a 1988 partnership with businessman Melvin Cohen to award college scholarships to 59 fifth-graders in Seat Pleasant, MD. 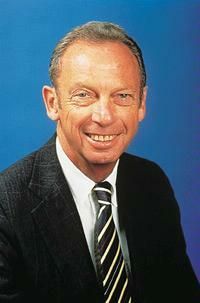 Beginning in 2002, an award called “The Pollin Award” has been awarded annually in his honor. People are chosen for the Pollin Award based on their dedication to the Washington DC community and the impact they have on it. Winners of the award have included Georgia M. Dickens, 2002 Executive Director, The S.T.E.P.U.P. Foundation Of Greater Washington, D.C. Inc., Harvey C. Barnum, Jr., 2005 Teacher of the Year, Jason Kamras and 2006 Miss District of Columbia, Kate Michael. 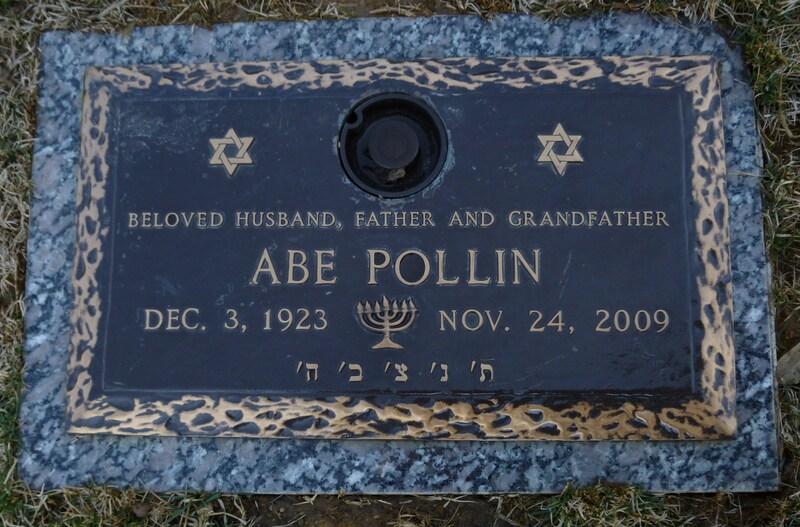 Abe Pollin died on November 24, 2009, nine days before his 86th birthday, of corticobasal degeneration, a rare brain disease. He had made donations totaling $3 million toward finding a cure for the disease.